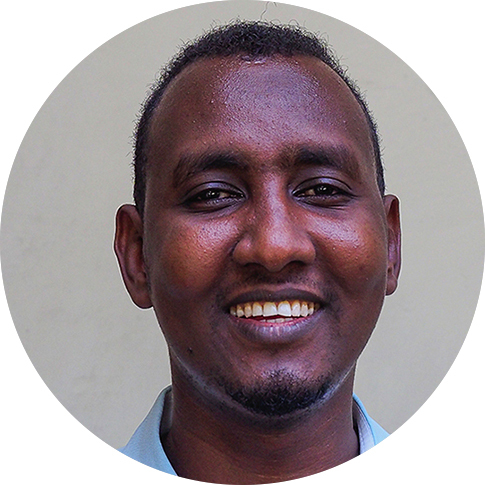 Mohamed Ali Mohamed is a parliamentary strengthening specialist with expertise in the legislative process, oversight, civil society engagement, institutional capacity building, and local governance. His eight years of parliamentary reform experience includes three years with the USAID Strengthening Somali Governance project and five years with the federal parliament in Somalia. He currently serves as deputy team leader for the Gole-Kaab (Support to Four State Assemblies) project based in Mogadishu, Somalia. In this role, he works with state assemblies to support them in strengthening legislative and oversight processes, establishing effective secretariats, increasing women’s engagement in the legislative process, and encouraging citizens’ participation in governance in Somalia. Mr. Mohamed holds a bachelor’s degree in development studies from Kampala International University in Uganda.